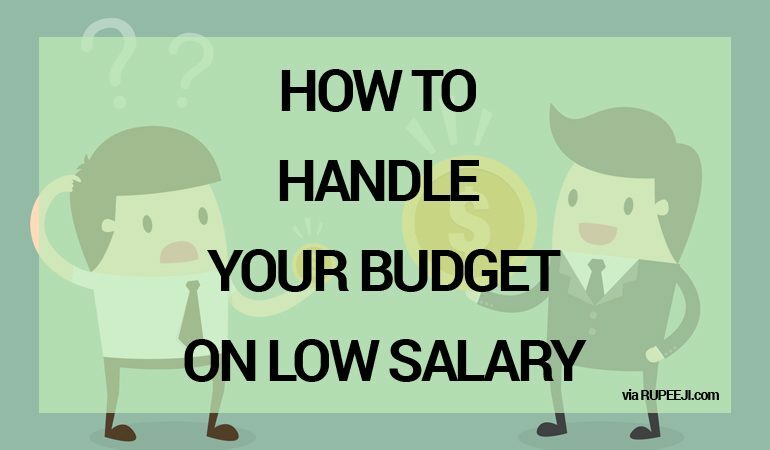 Many people find it hard to handle a budget when there is barely enough money around. Either their finances are always in the red or the numbers simply do not add up at the end of the month no matter the measures they take. 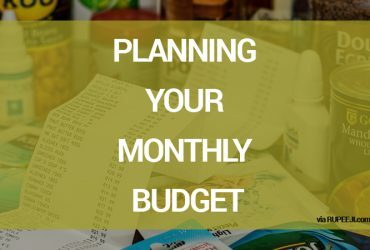 The thought of having to stick to a budget during these periods can be frightening to say the least. But on the other hand, drawing up and maintaining a budget may be the first and one of the most important steps to getting you out of the rut you are in. If you are stuck in a job with no prospects of having that dream raise, then you could benefit from following some of the tips outlined below. Let’s face it-no matter what we earn-there are a few things we spend money on which we can do without. 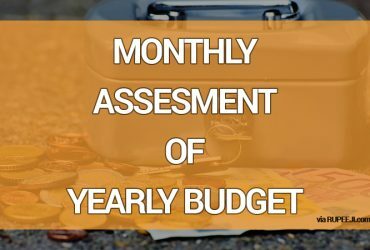 Examine your expenses over the last few months to see what you spend your money on. Divide them into needs and wants. Prioritize the needs over the wants. Are there places where you spend to obtain these “wants”? Often these spots symbolise holes in our budget which are best plugged up. Identify these spots and avoid them. Learn to cook your own meals. Plan them so that you can save on groceries. Learn to be self reliant. There are a lot of things that you can save money on if you only knew how to do them yourself. Another benefit from this could be a side gig you could put up to raise extra cash. This is a great idea if you are really good at something which is not your main job. Move in somewhere cheaper. Try negotiating your rent first with your landlord. 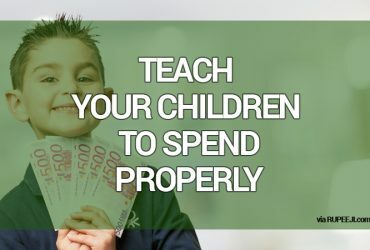 If that produces no result you can consider moving into a cheaper place and freeing up the resulting balance to be used elsewhere in your budget. Or better yet, save it! Sticking to these should see you remain on the straight as far as your budget is concerned.